Like a sunnier version of the throbbing pulse of the Velvet Underground before it, the sound of the Clean, from Dunedin, New Zealand, refuses to go away. With a permanent cast that has remained the same for almost 30 years, brothers David and Hamish Kilgour and Robert Scott have survived the occasional band breakup, Hamish moving to New York, David releasing solo albums and Robert starting his own band, the Bats. With its most recent records (including the new Mister Pop on Merge), the Clean proves, once again, there is rock ‘n’ roll life after 40. The band members make music whenever they can assemble all the parts and remain a permanent fixture in the rock landscape. The Clean is guest editing magnetmagazine.com all week. Read our Q&A with them. 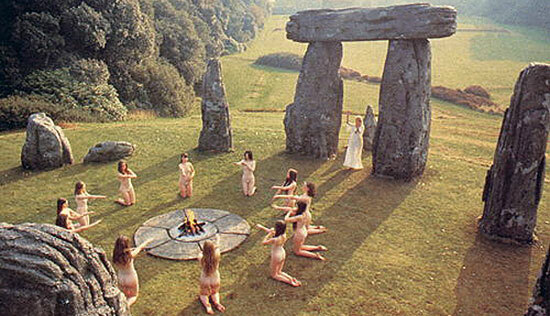 Robert Scott: I love the weirdness of 1973’s The Wicker Man. The staunch Protestant cop can’t see past his own nose to realize what is going on. And, of course, the soundtrack and scenery are beautiful. Video after the jump. 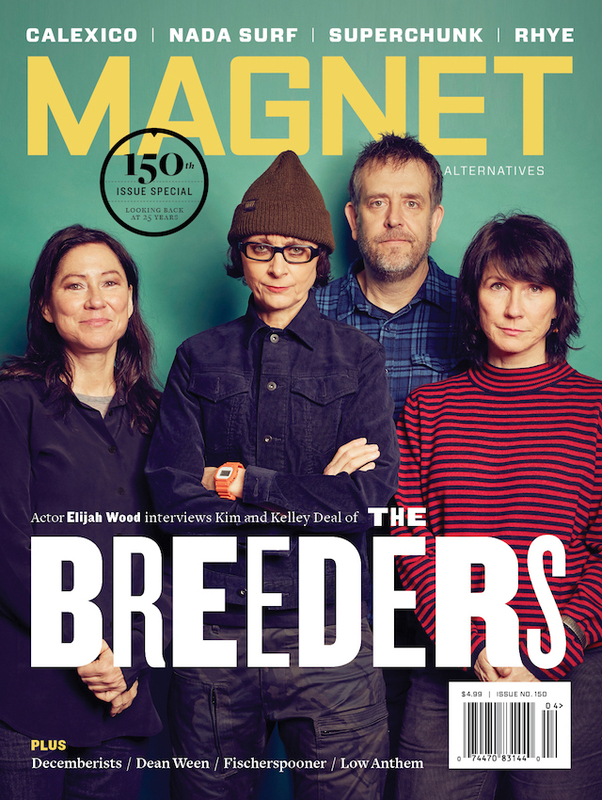 Copyright © MAGNET Magazine Inc. 2019. All rights reserved.